All of the ALEX Little Hands products are designed specifically for preschool aged children. The Ready, Set collection gives little ones a head start building skills they need to feel confident they can succeed in school. 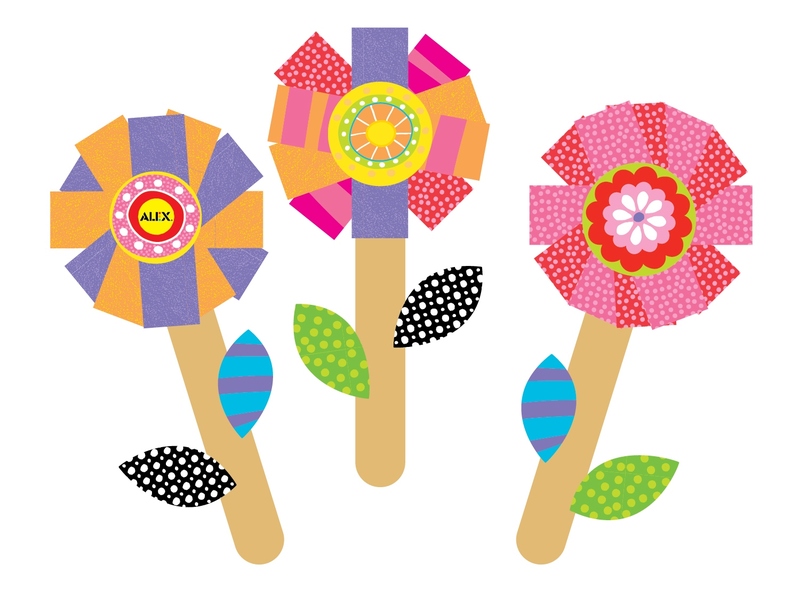 In this craft printable we have combined the developmental skills of Ready, Set, Cut!, Ready, Set, Fold! and Ready, Set, Paste! into a fun and easy craft. It’s great way to kick off the Easter weekend while exposing your child to a positive and enjoyable learning experience. Add some ALEX to your Easter baskets! 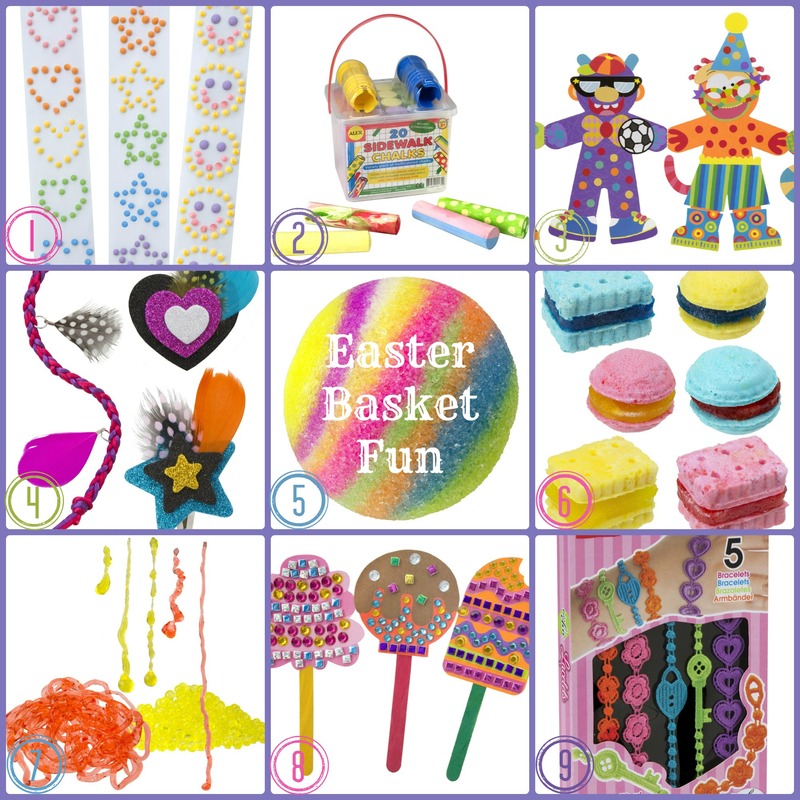 ALEX crafts can be given for any occasion!We’ve selected 9 items that we think will make the perfect accessory to any Easter basket. Despite the large amount of creativity that these products offer, the boxes are smaller in size and would make a great center pieces for your baskets. They are also valued at $5.95 – $13.95, making them an easy purchase decision you won’t have to think twice about. 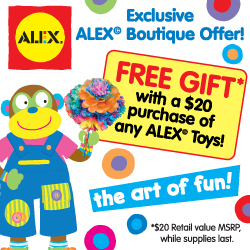 ALEX is celebrating spring’s arrival with a special promotion! And it’s perfectly timed for families shopping for Easter and Passover gifts and basket stuffers! What’s better than chicken noodle soup on a sick day? How about ALEX Silly Soup! This is the perfect craft printable for a little one to do when they are feeling under the weather or maybe it’s just too cold to play outside. Get their creative juices flowing as they stir up their very own Nosey Noodle Soup, Chunky Chocolate Chipmunk Chowder or Stinky Sock Stew. *Print 3 bowls to make them all! We are so excited to introduce the 2013 product line! This year we have over 100 new toys in the categories of baby, bath, preschool, crafts, DIY fashion and jewelry, pretend play and outdoor toys. How else would we celebrate but with a sweepstakes?! Every day for 10 weekdays, from March 11th to March 22nd, we’ll feature one new product a day on this blog post. At the end of each day, five lucky entrants will win the featured toy of the day! 10 days! 10 featured products! 50 winners! Up to 40 entries per person! Keep reading to learn how to win and come back each day! Are you planning an April birthday party for your son or daughter? Not sure what to do with the 20 little ones who will be running circles through your house? Let us help! We’re excited for another month of our Birthday Club giveaway! If you’re like me, you want your kids to stay active and get fresh air even in the winter. But, if your kids are like mine, sometimes they resist. So, we must persuade them with fun activities. 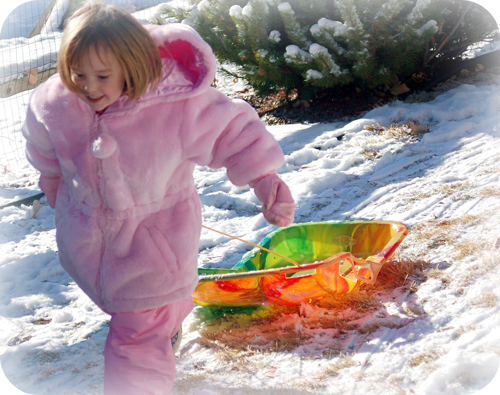 Here are eight winter play ideas to try. I think your kids will love them as much as mine.